Five exciting days of an interactive program with creative and inspiring minds on the Pokljuka plateau, Slovenia! We are pleased to invite members of the high school students in the alpine region to join and learn about soils, how soil is vital for humans, nature, environment and entire life in terrestrial ecosystems. Soils, soil diversity, soil ecosystem services and protection are main topics that will be presented to the youth interestingly and understandably. 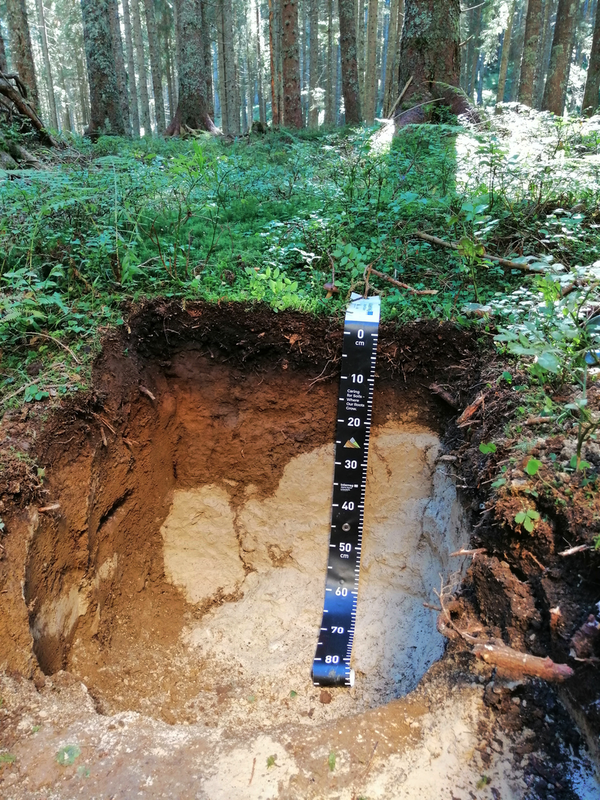 Groups of five to six students with a school mentor will be hosted by the local organisers (the Agricultural Institute of Slovenia and the Slovenian Forest Service) and coached by an international group of professors of soil science and experts – Links4Soils project partners. Accommodation of participants (students and accompanying teachers, soil experts of international reputation as well as researchers from institutes and universities the school mentors) and meals will be arranged with the kind assistance of the TNP and the Slovenian Ministry of Defence.